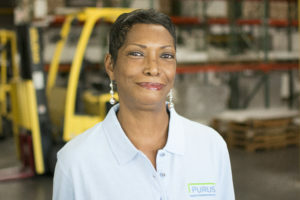 Supporting Your Work With the Quality Cleanroom Supplies You Need - Purus International, Inc.
Our daily goal: To earn the loyalty and respect of our customers. Our mission: To support clean environments with products that are earth-friendly, consistently dependable and made to the highest standards. Our vision: To stay on the leading edge of innovation and technology and continue to deliver products that meet the needs of those who support, serve and work in critical environments. Pure Quality. Pure Value. Pure Service. 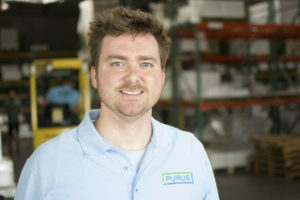 Purus International Inc. was founded in November of 2002 to fill an ever-widening niche in the industrial cleanroom mat market. 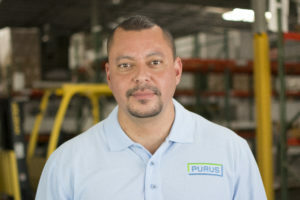 Purus International concentrated on a limited number of distributors in the US, European and Asian markets to offer a high-quality cleanroom mat line. Since that time, Purus International has grown to become the leading supplier of cleanroom matting, paper and glove liners for the US and European markets. 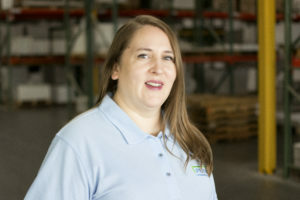 Located in the Coachella Valley near Palm Springs, CA, our domestic and international sales team, customer service and management staff is committed to bringing products to the cleanroom industry with an emphasis on quality, value and service. 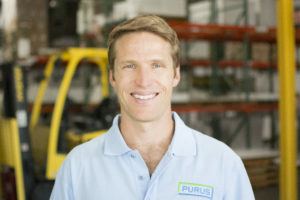 All North American operations are coordinated from the Purus International location in Indigo, CA. Purus Cleanroom Solutions, LLC is located in Limerick, Ireland to serve our customers in Europe and Asia. Both locations house a complete, ready to ship inventory of all Purus products for immediate availability. We are a customer-centric organization, placing our customers’ needs at the center of our decisions. 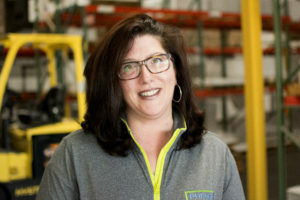 From customer service and sales to production and distribution and the entire leadership team, each member of the Purus team is passionate about providing exceptional service. As a result, we enjoy long-lasting relationships with our distribution partners. You can rely on us to deliver our best every day. 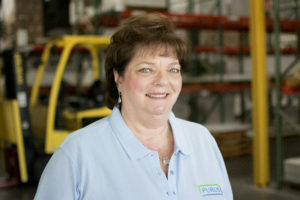 Availability of inventory is the backbone of distribution and a core competency at Purus. Our investment and implementation of state-of-the-art forecasting software allows us to not only have enough inventory for your planned purchases, but also allows Purus to be flexible and nimble when surprise orders come your way – it happens to the best of us! We carry a wide range of sizes and configurations in all products to meet your customer’s needs. We invest and plan in order to help you do the same. We are passionate about avoiding cross contamination. 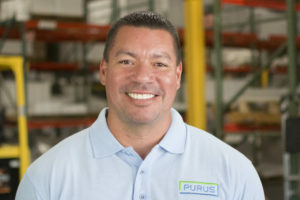 That’s why, with over 100 years of collective contamination control experience, the experts at Purus can help guide you and your customers through the steps of choosing and using the array of products required for your daily needs. From training sales and technical teams to supporting special projects, our experts are ready to serve you and your customers. Give us a call and let us help you. Delivering the highest quality products and service is our top priority. Our attention to detail, rigorous quality inspections and controls ensure you are receiving the best in the industry. We even take pictures of each order that leaves our warehouse – seriously! That’s how we roll. Dennis Baldwin is the founder and President of Purus International. 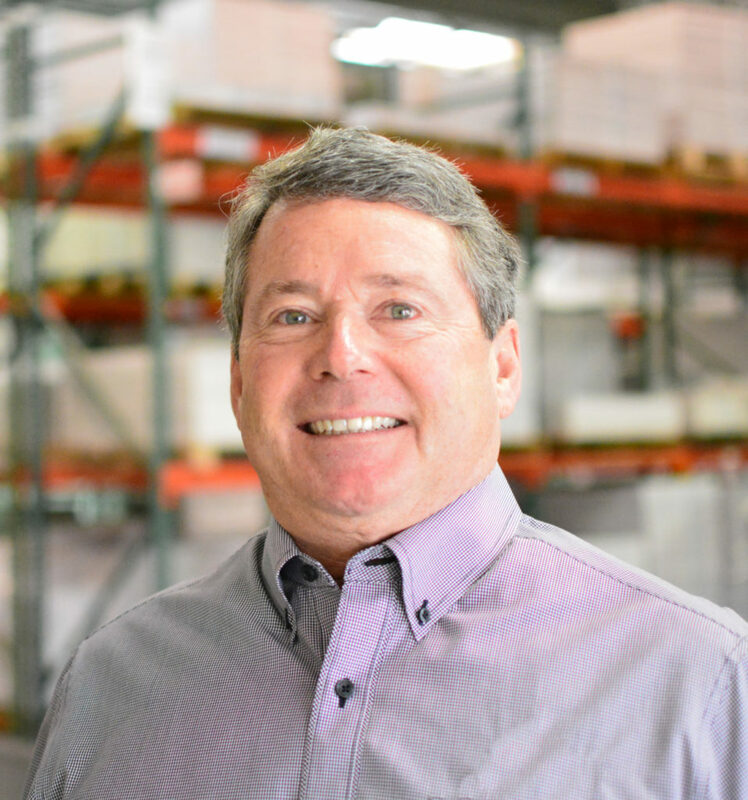 Prior to the start of Purus in January of 2003, Dennis was with ALMA Inc. of Palm Springs, CA from 1985-2001. 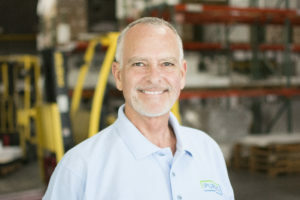 He served as the Sales Manager, Vice President and President of ALMA Inc. until the sale of the company in 2001. He then assumed the position of General Manager of the business unit ITW-ALMA until 2002. 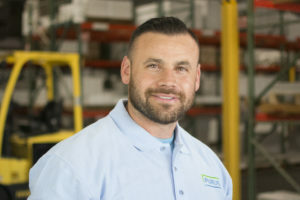 He currently oversees all aspects of the production, sales and operations of Purus International in North America, Asia and Europe. Dennis holds a BA in Economics from the University of CA, Davis and lives in Palm Desert CA with his wife and three daughters.